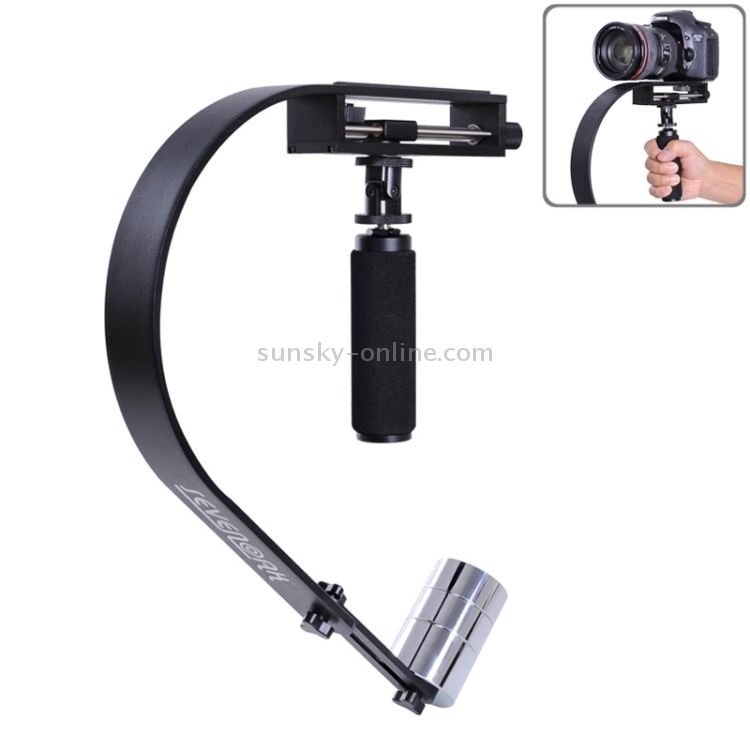 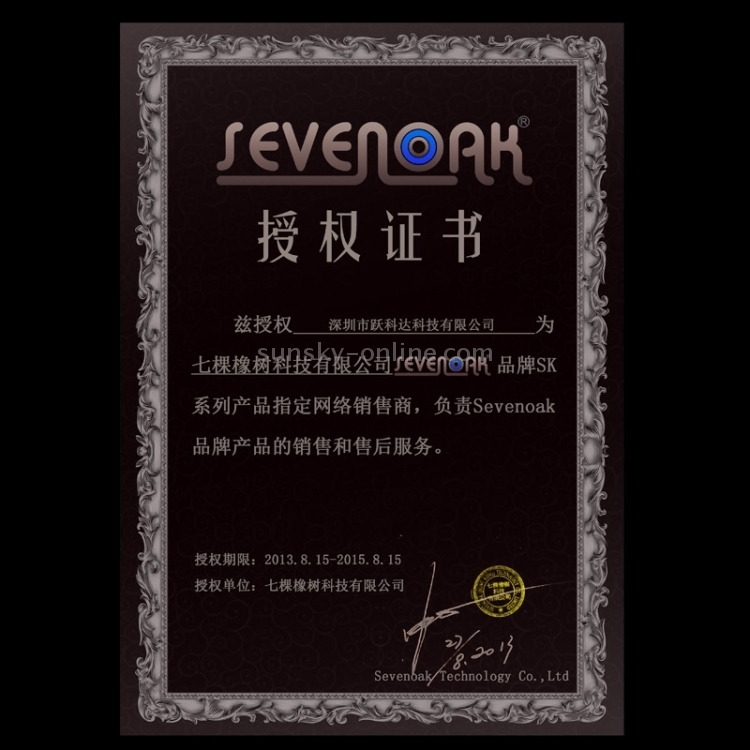 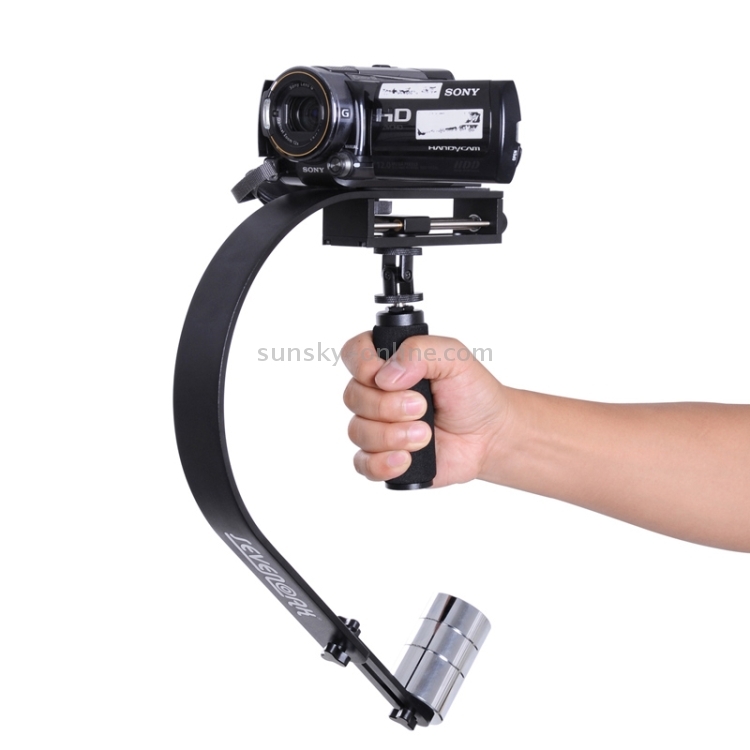 ** Sevenoak Handheld Video Stabilizer SK-W05 is a compact and precise camera stabilizer that uses counterweights and gimbal to help you keep your camera steady when shooting video---eliminating distracting camera movement for smoother, more professional-looking movies. 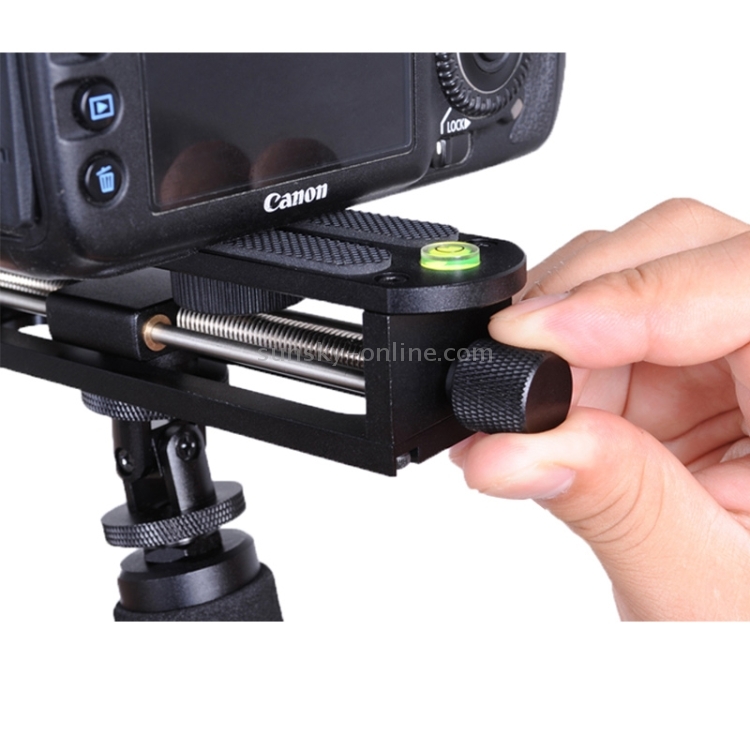 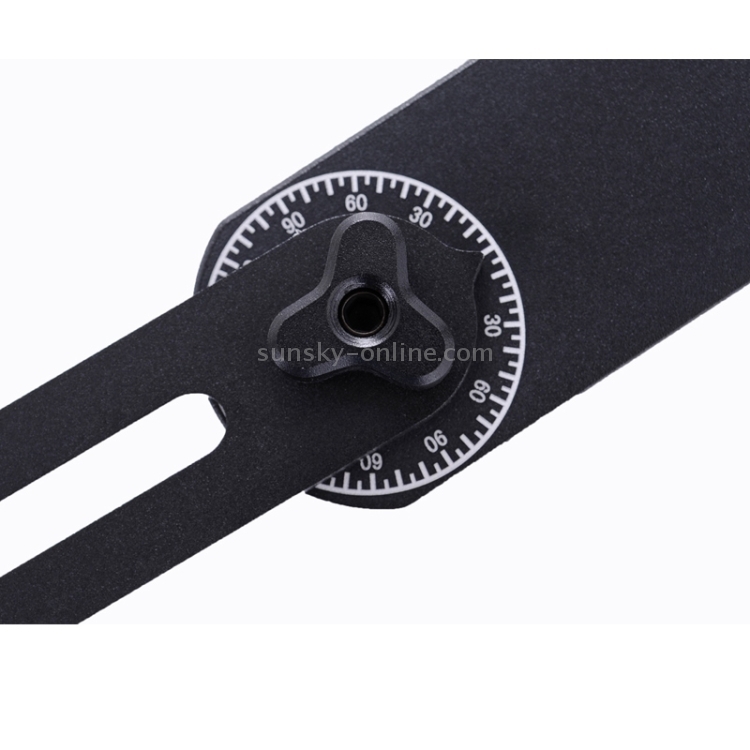 ** A fore-and-aft fine adjustment screw and adjustable counterweight help to keep the camera balance and stable, and a bubble level is built in to check the camera’s balance. 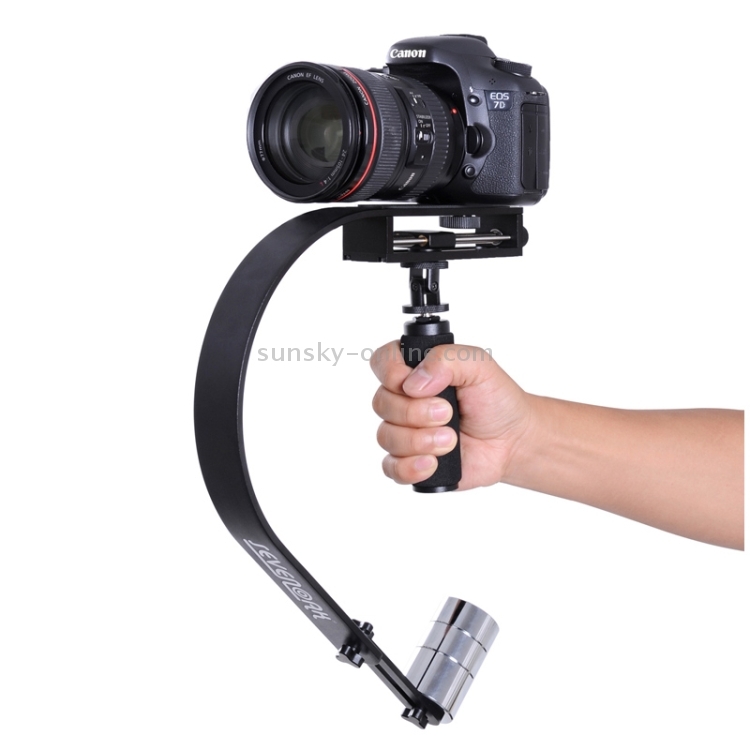 A comfortable padded hand grip minimizes fatigue when shooting with SK-W05.